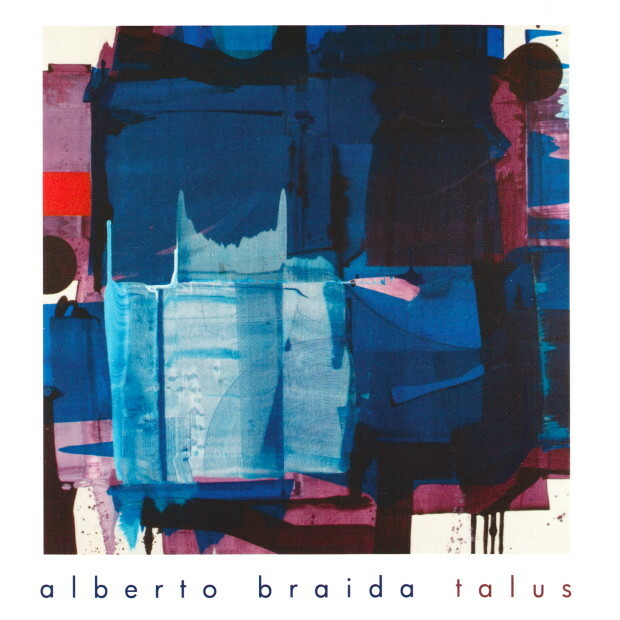 Alberto Braida recorded Talus on a beautiful Fazioli concert grand in 2008 at Artesuono Studios in Udine, Italy with noted engineer Stefano Amerio. 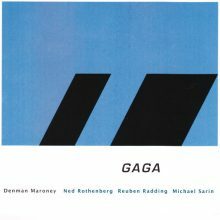 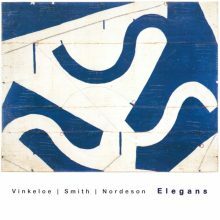 This recording, which was recorded, mixed, and mastered in the 24 bit domain, features an 8-page booklet with liner notes from Pisa, Italy-based journalist Francesco Martinelli, and intriguing cover art from Norwegian artist Terry Nilssen-Love. 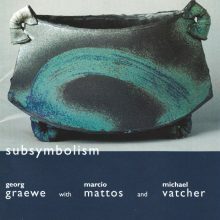 Talus is also available as a download and audiophile (24 bit/88.2) download.